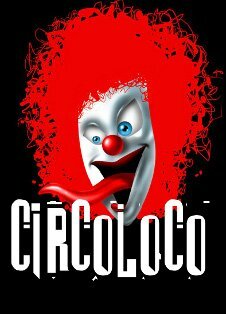 Circo Loco, Ibiza with its distinctive logo of the freaky clown is certainly many people's favourite night on the island. On Mondays, get here early and start as you mean to go on, hitting it hard with the rest of them. A very mixed crowd of partygoers all with one thing in common - having the times of their lives. Circo Loco has one of the biggest line ups for a party in Ibiza, expect to see Tania Vulcano, Davide Squillace, Matthias Tanzmann, Maceo Plex and Art Department spinning to a wide eyed audience of music lovers at Circo Loco DC10.